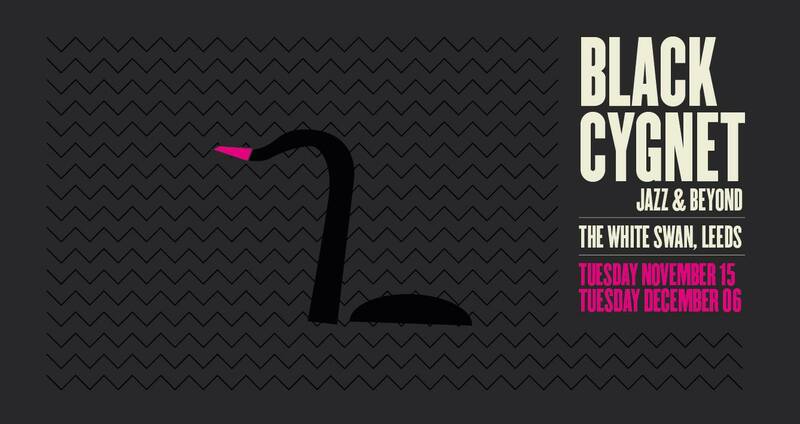 Black Cygnet is a new series of events taking place at The White Swan in Leeds which showcases the best of cutting edge and improvised music. In association with Leeds College of Music, the gigs are curated by pianist Matthew Bourne. The first gig takes place on November 15th and will feature two groups - a trio featuring Matthew Bourne, Ed Jones and Joost Hendrikx and support TBC. Following on from that, their next gig is December 6th, this time featuring Epic Toe Birth (Johnny Richards and Mick Bardon) and a duo with Dave Kane and Chris Sharkey. For more information on these upcoming gigs, see the facebook event page, Also, check out the Leeds College of Music website for information on this and their other projects and events.